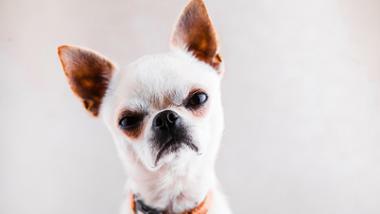 Love is well and truly in the air and if you’re allergic to it (or single and cynical), we’ve got the antidote — anti-valentine’s day events. Please leave the hearts, roses, stuffed toys, mushy playlists and chocolates at home as you are enter a romance-free zone. Why be broken up about a break-up when you can break stuff? 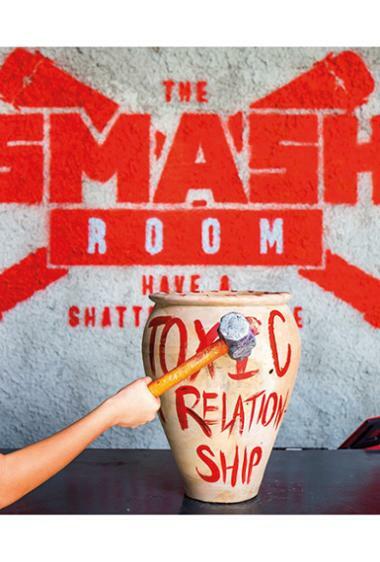 Think that Carrie Underwood music video where she’s taking a Louisiana slugger to the car headlights but safer and legal — The Smash Room’s Anti-Valentine’s Day package. They broke your heart? Well, you can break TVs with your ex’s name spray-painted on it or do one better to drown your sorrows — salvage all the debris from your sinking relationship i.e. gifts from you ex and smash it up. Dh175 will get you a spray-painted TV, and 10 glasses. From February 10-14, 11am-10pm. Sink Nezesaussi Grill Dubai Marina is serving dinner for singles that are free of all the Valentine’s Day. You can socialise over games with likeminded singles without the pressure to mingle. 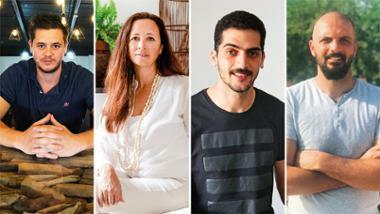 From 3pm-12am on February 14, call 04 8883444 or email dine@emaar.com. You could create a mixtape for bae or you could just leave it to professional singers to serenade them at one of these concerts. The Dubai Opera’s PIAF! Le Spectacle musical is a tribute to French songstress Edith Piaf of La Vie en Rose fame with performances by French singer Anne Carrere and singer Nathalie Lermitte. On February 14 and 15; tickets from Dh200 at dubaiopera.com. Pakistani maestro Ustad Rahat Fateh Ali Khan will perform live in Abu Dhabi on Feb 15. Tickets from Dh125 at ticketmaster.ae. 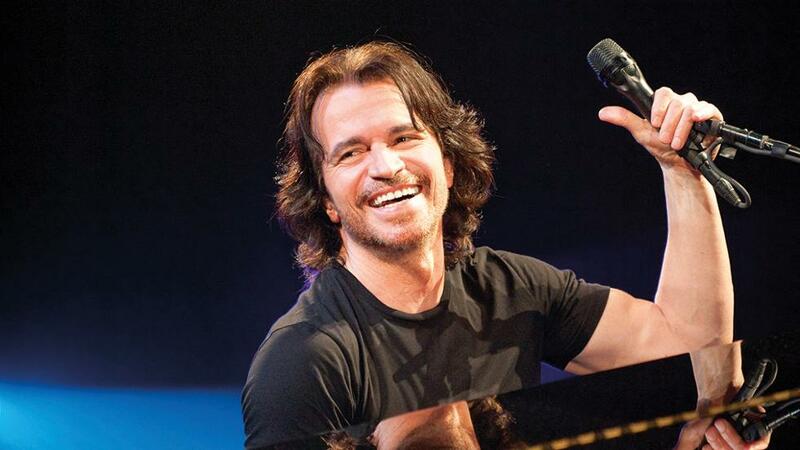 Greek composer Yanni has a special Valentine’s Day gig at Yas Island’s du Forum on Feb 14. Tickets start from Dh495 at ticketmaster.ae.